The blacktopping works of 14km GC road is in full swing. Since the road has been made even to coat it with bitumen- used for road blacktopping and resurfacing, villagers are already reaping transport benefits. Earlier, the road condition worsens during monsoon, making it difficult for villagers to take their farm produce to nearest market. “The road condition has improved a lot. Before the road was rough and when rained, it became slippery. 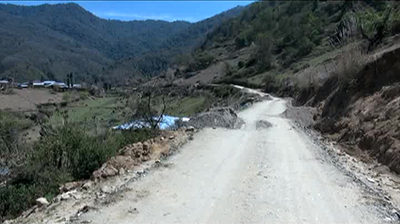 Sometimes vehicles get stranded on the way,” said Thinley Wangchuk, one of the villagers. The blacktopping work of Yalang GC road began in 2016. 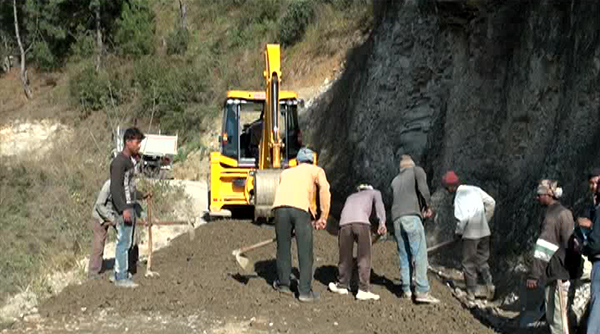 The project worth over Nu 35m is funded by the Government of India.